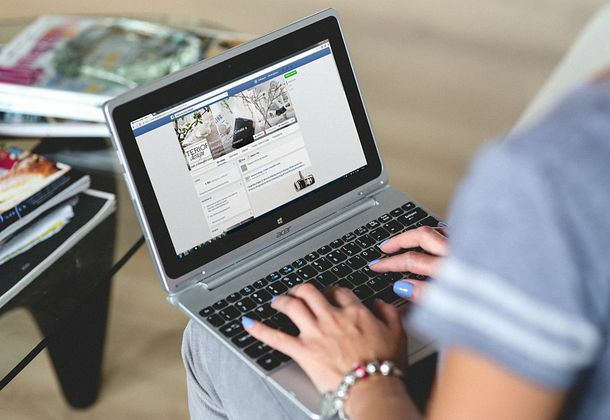 Wandering on Facebook, you have noticed some very particular posts published by your friends: these are lists including places, people or other elements characterized by colored backgrounds and the presence of numbers or dots next to each voice that composes them. I bet you are now wondering how your friends have been able to post them and how you can create similar ones too. I guessed? Well, then know that I’m here to help you and to clarify the ideas about these “strange” content that you have found in your timeline. 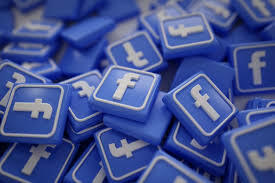 The lists that have published your friends are nothing more than posts made through the function lists of Facebook, which the famous social network began to introduce in February 2018 and which allows, precisely, to create bulleted or numbered lists including elements of any kind: names, places, film titles, objectives to be achieved and much more. 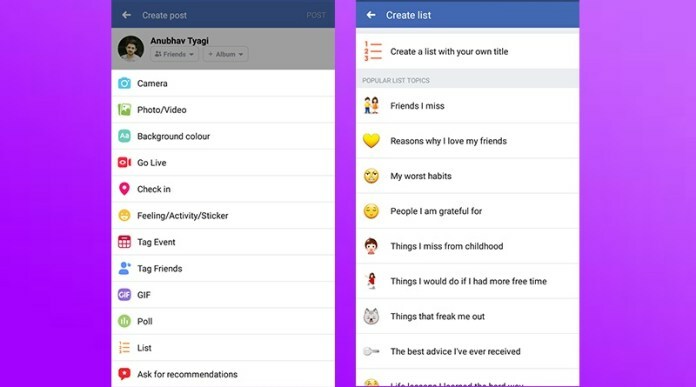 You can create lists on Facebook starting from templates ready to use or creating them from scratch, acting both from computers and from apps for smartphones or tablets: all in a few clicks (or very few taps). 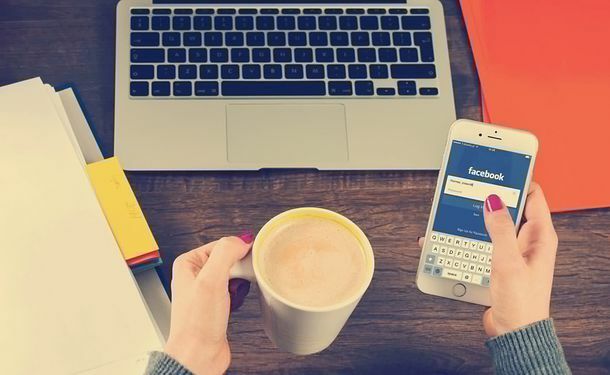 If you want to know more, read on: below you will find out what are the Facebook lists, how they work and how to use them to interact in a more pleasant and original way with their followers. Good reading and, above all, have fun! If you want to impress your friends by posting lists on Facebook and want to act via smartphone or tablet, start the official application of the social network and presses the box to publish a new post (What are you thinking?). At this point, select the item List from the menu that appears below and choose whether to create a custom list or use one of the templates provided by Facebook: in the first case, you must press on the item Create a list with your title and go come on. In the second case, however, you have to select one of the example lists proposed by Facebook opting for the one that best suits your needs: Song titles that describe my life, People for whom I feel gratitude, Information about my education, My goals for 2018, the films I want to see, Things I miss from my childhood, Things I always say, Friends I miss, My favorite competitions of the Winter Games, List of things I have to do before I die or something else. In the screen that opens, if you have chosen to create a list from scratch, tap on the Title field and type in the title you want to assign to the list. If instead you have chosen a predefined list of Facebook, go directly to the second step, that is to insert the elements in the list. To add a new item to the list, press the field 1. Add an item and type the text you want to insert into it. Then, to add a new item to the list, tap on the item + Add another item (below) and type the text you want to display in the newly created field. Repeat the operation for all the elements you want to add to the list and choose whether to create a bulleted list or a numbered list by pressing one of the appropriate icons below the list. After this step too, choose the background you want to use for your list by tapping one of the colored dots placed under the list. Type, if you want, a text to accompany the list by entering the field Write something on this list … (above) and proceed with the publication of the post by pressing the Share button located at the top right. You can choose the audience to display the list as you do with any other content posted on Facebook, then using the privacy settings menu located under your name (eg, Friends, All or Just Me). Your friends can view the list you created independently of the device used and will comment and / or add “like” as if it were a normal post. Also, know that if you change your mind you can either change or delete the list you posted on your profile. To edit the list, individual in your profile page, tap the … button located at the top right of it and select Edit post from the menu that appears. 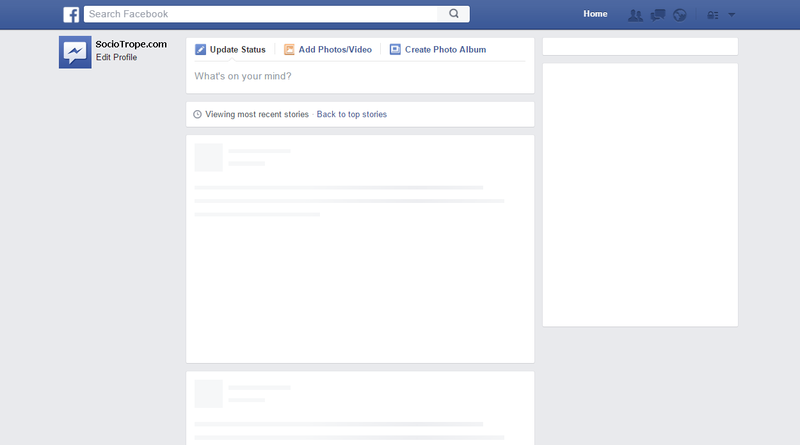 The Facebook list editor will open again, allowing you to change the background and the contents of the list. 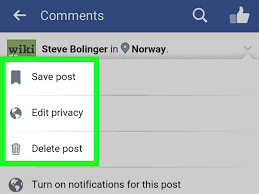 To completely delete the list, instead, find the latter in your profile, presses the button … located at the top right and first select the item Delete from the menu that appears and then delete the post from the box that appears on the screen. Note: to make the tutorial I used an Android smartphone, but the indications contained in the post also apply to the Facebook app for iPhone, iPad and Android tablets. 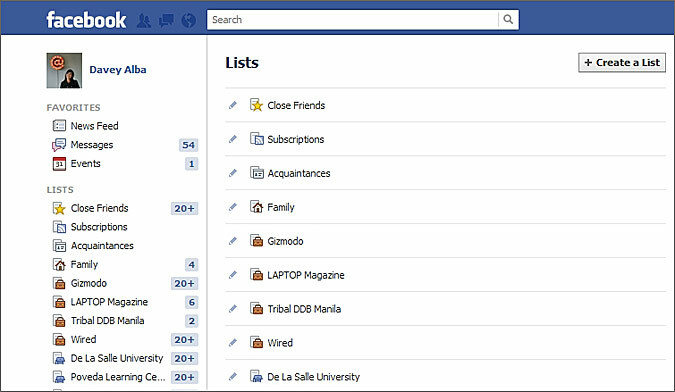 The Facebook lists are also accessible from PC. To exploit them, all you have to do is open your favorite browser (eg Chrome, Firefox or Safari), connect to the main page of the social network and, if necessary, log in to your account. Next, click on the box to publish the new posts (What are you thinking? ), Scroll down the menu that appears below and click on the List button to start creating a new list. Now you have to choose whether to create an empty list to which to assign a personalized title or to use one of the predefined Facebook lists. In the first case, click on the item Create a list with your title. In the second, however, select one of the lists proposed by the social network: Things I have to do, Moments I would like to relive, Things I hate more, Things I want, People I love, Lessons of life that I learned at my expense or otherwise. At this point, if you have chosen to create a list with the custom title, click on the Title field and type the title you want to assign to it. If, on the other hand, you have chosen a list model among those proposed by Facebook, go directly to the second step: inserting the elements in the list. Then click on the field (1) Add an item and type the first element you want to add to your list. Then click on the item + Add another element (below), type the second element you want to add to the list and continue in this way until you complete the list with all the items you want. Once you have completed your list, you can choose a background theme from those available below (the colored dots) and you can decide whether to display the list as a numbered list or bulleted list by clicking on the appropriate icons located at the bottom left. 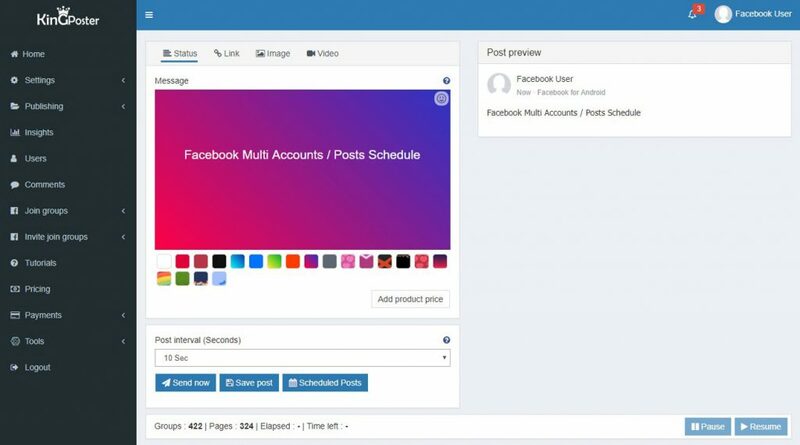 To conclude, choose the audience to display your list (eg Friends or All) through the drop down menu located at the bottom right; type, if you want, a message to accompany the post in the field Write something on this list and presses the Publish button to publish the list. Once published, the list will be visible to all your followers (ie from all friends and other people who follow your updates) on all devices. If you change your mind, you can modify it or delete it. To edit your list, find the list on your personal profile page, click on the … button placed on it and choose Edit post from the menu that appears. The Facebook list editor will open, through which you can modify the properties of the list just as you created it. To permanently delete a list, however, individual in the page of your personal profile, click on the button … placed on it, choose the Delete item from the menu that appears and presses the Delete post button in the box that appears in the middle of the screen. Easier than that? Despite my indications, you have not yet managed to create lists on Facebook? Obviously you are part of the unenviable group of users who have not yet had the function on their account. What can be done in these cases? Unfortunately not much. 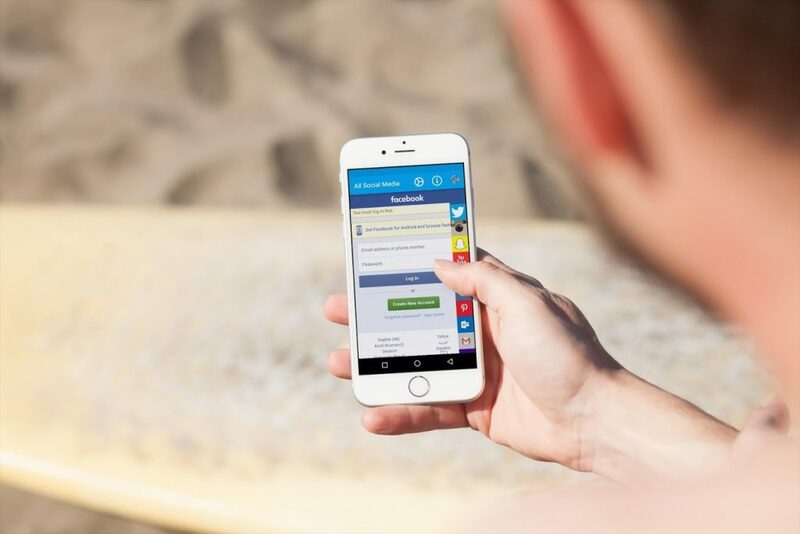 The activation of the lists must take place remotely by Facebook and no action by the user can change things. The only advice I can give you are to be patient and check every now and then if in the “What you’re thinking” field of the social network the list icon appears. Also try to access Facebook using multiple devices: sometimes, in fact, the function is available on a platform (eg Android) and not on others (eg computer and iOS). Finally, even if this does not allow you to force the appearance of the lists, be sure to use the latest version of the Facebook app on your smartphone and / or your tablet. Do this to check for updates on Facebook. If you use an Android terminal, open the Play Store (the symbol ▶ ︎ colored that is located in the home screen), presses the ☰ button located at the top left and select the item my apps and games from the menu that appears to the side. Next, select the Updates tab located at the top of the screen that opens and presses the option to update all the apps that need updates. Alternatively, if you want to update only Facebook, presses the Update button located next to the application name. Another road you can still follow is to search for Facebook in the Play Store, press on its icon in the search results and then on the Update button in the screen that opens. If you do not see the “Update” button, it means you already have the latest version of Facebook installed on your device. If you use an iPhone or an iPad, open the App Store (the white letter “A” on a blue background that is on the home screen), select the Updates tab located at the bottom right and presses the button to update all the app. 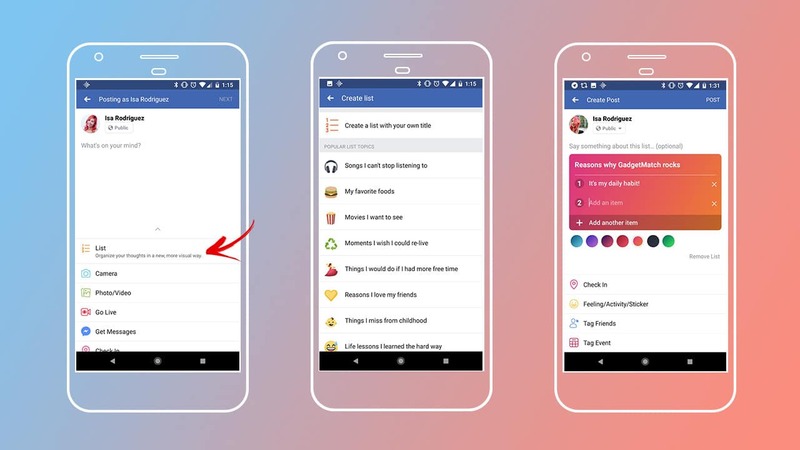 Alternatively, if you want to update only Facebook, locate the application icon and tap the Update button located next to it or search for the application in the Search tab of the App Store, select its icon from the search results and presses the Update button. If you do not see the “Update” button, it means that you have already installed the latest version of Facebook on your device.